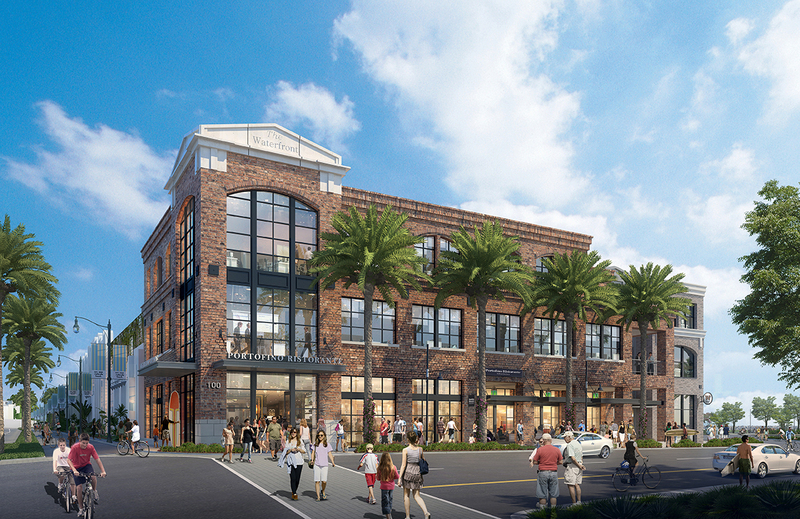 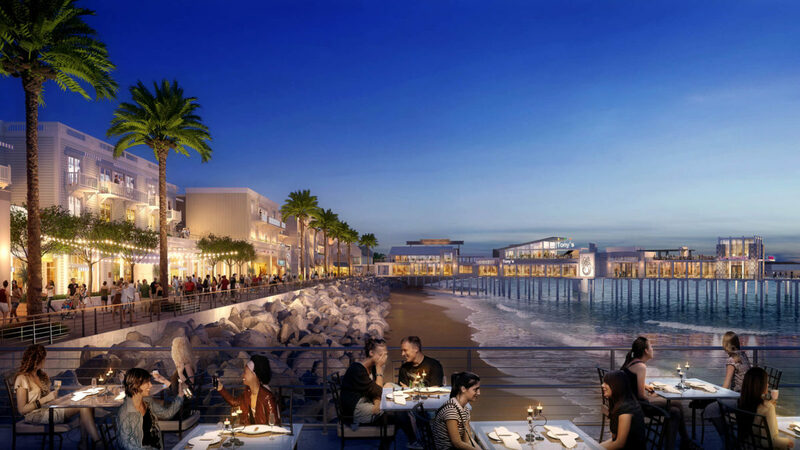 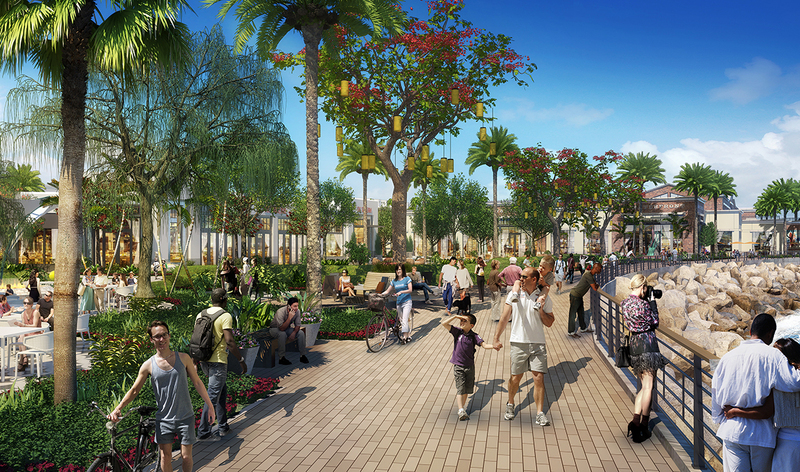 The landscape environment for The Waterfront Redondo Beach will encompass shopping and restaurants, lagoon renovation, theater, boutique hotel, pier enhancement and office space, as well as reconfiguring the pedestrian and traffic flow. 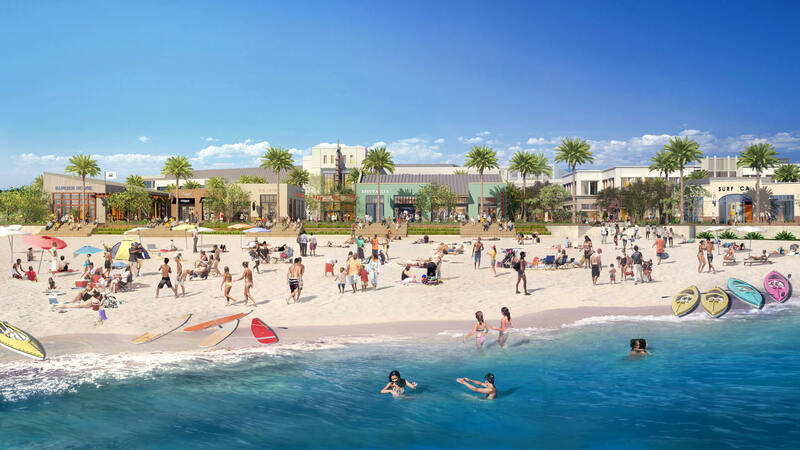 Eleven acres of landscaped open spaces and gathering places featuring play areas and abundant seating, and a fully-programmable, open environment for movies or concerts in the park, art shows, and community events make up this historic coastline. 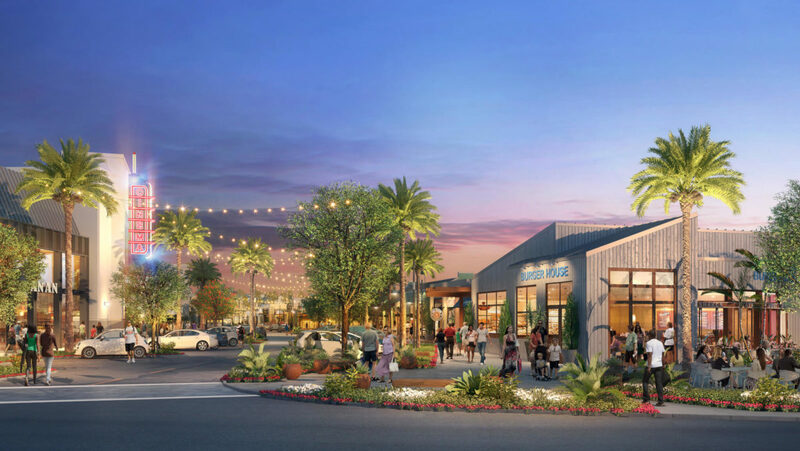 Lifescapes understands the importance of maintaining the integrity of the surf community, while infusing a modern, vibrant, urban energy, as well as adding value to the community. 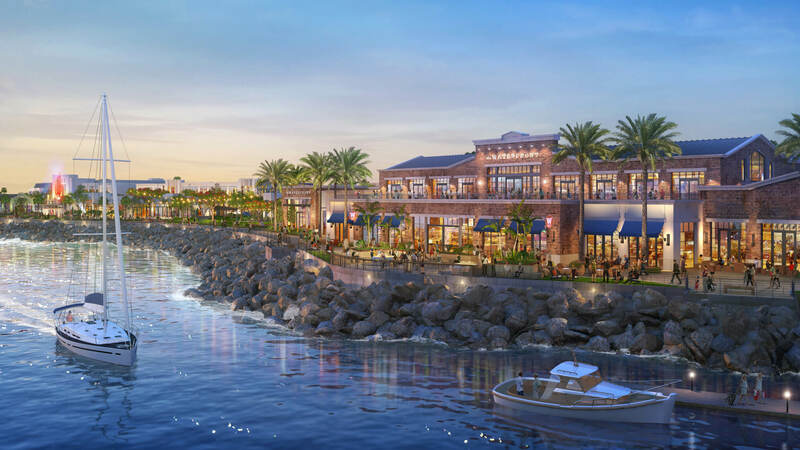 Adding a public marketplace will bring in visitors and locals alike, and rejuvenating the public lagoon by removing the seawall for clean seawater to enter will provide year-round recreational activity.